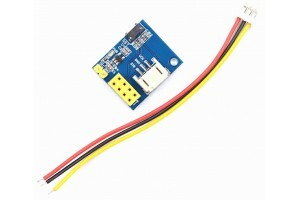 This RGB LED control module is based on ESP-01/ 01S. It is convenient for you to control your WS2812 RGB LED ring. The module supports Arduino IDE programming, so makes it possible to DIY your lighting control system.